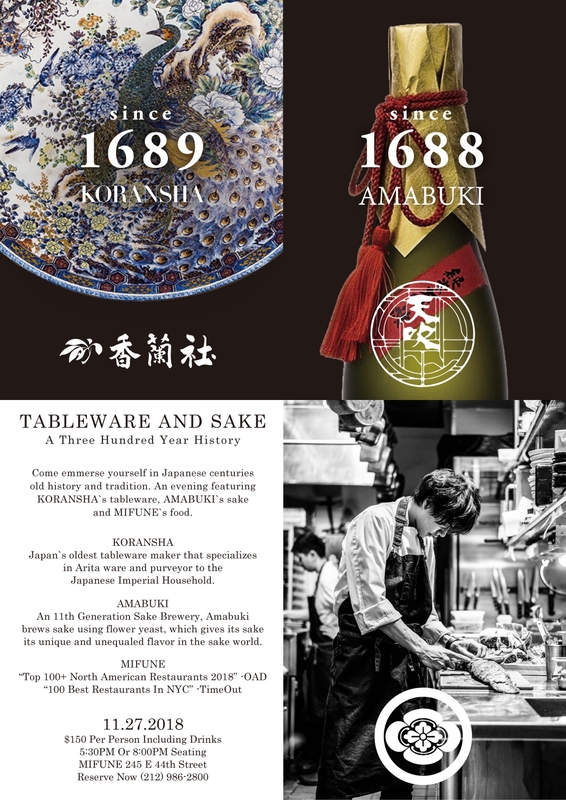 We are happy to announce our special event " Arita Porcelain x Japanese Sake @ MIFUNE New York". Only one night special evening you can enjoy the dreamy collaboration, featuring Arita/Koransha Porcelain, Japanese Sake of AMABUKI, and Special menu of MIFUNE. 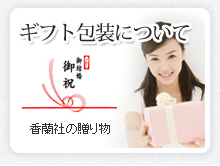 Copyright c 2013　KORANSHA Co. Ltd. All Rights Reserved.